Since Pretty Woman was released, I have simply loved Julia Roberts. I was incredibly excited to see she has a new movie coming out with some of my other favorite actors, Kate Hudson and Jennifer Aniston. Read on to find out all about Mother’s Day opening April 29th and enter before May 8, 2016 to win a Mother’s Day prize pack valued at over $200! There’s no better way to learn about a movie than to check out the trailer. 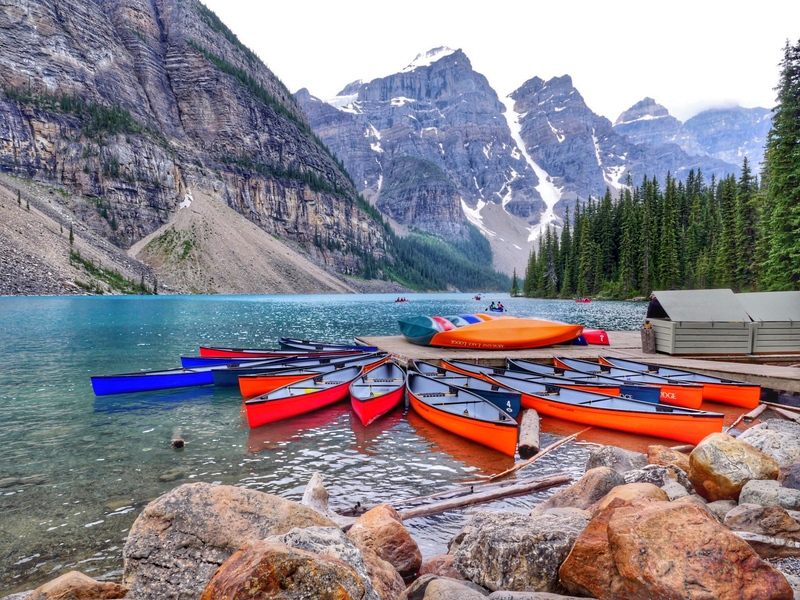 Here’s your sneak peak at Mother’s Day now open in Canada! Mother’s Day Prize Pack Giveaway! 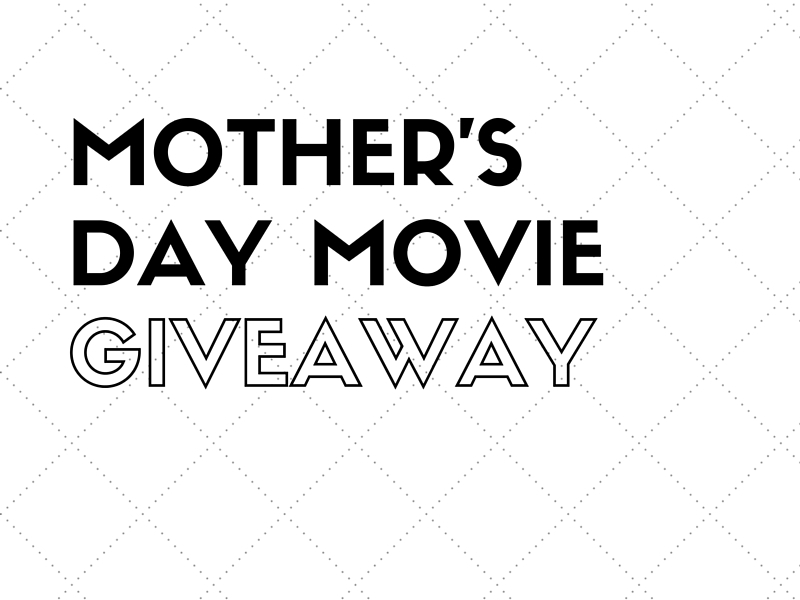 While the movie is now open and the ticket screening has passed, my friends at Mother’s Day also want to share the love with an incredible prize pack from two incredible brands, Burt’s Bees and Le Chateau. 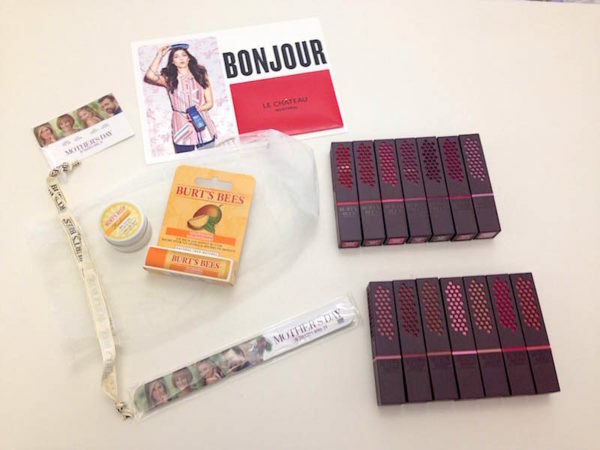 The prize pack which has a value of $200 includes all 14 shades of the Burt’s Bees 100% natural lipstick line and a $50 gift certificate to Le Chateau. A perfect gift for any mom! Ready to win? Enter here between now and Mother’s Day (Sunday May 8, 2016). Solo mom, you are one of the classiest ladies and moms I know. Hands down! thanks for the chance to win. I will use the GC to buy some new clothes for my post pregnancy body for the summer. Awesome contest & giveaway Sarah! If I won the tickets, I would take my best friend, Brianne who is a new mom just this year! If I won $50 at Le Chateau, I would buy a fun new outfit for work in my new job that I start in July! Thanks so much! I would take my daughter to go see Mother’s day! And I’d get a jacket from Le Chateau! I’d take my daughter to see Mother’s Day with me. If I won the Le Chateau gift card, I’d buy my husband a shirt or two to wear on a date night. hmm…Le Chateau gift card, I would buy a pair of pants for my honey bc he’s lost some weight recently. his bday is in May so yay! Thanks Sarah! I would buy a new bag or some other accessory! I would buy some cute costume jewelry with a Le Chateau card. I would buy myself some new tops! I would buy a new date night dress if i won the le chateau card! I would take my daughter, her birthday is April 30th! If I had $50 to spend at Le Chateau, I would take my daughter shopping for herself! i would take a girlfriend, since my mom will be out of town! 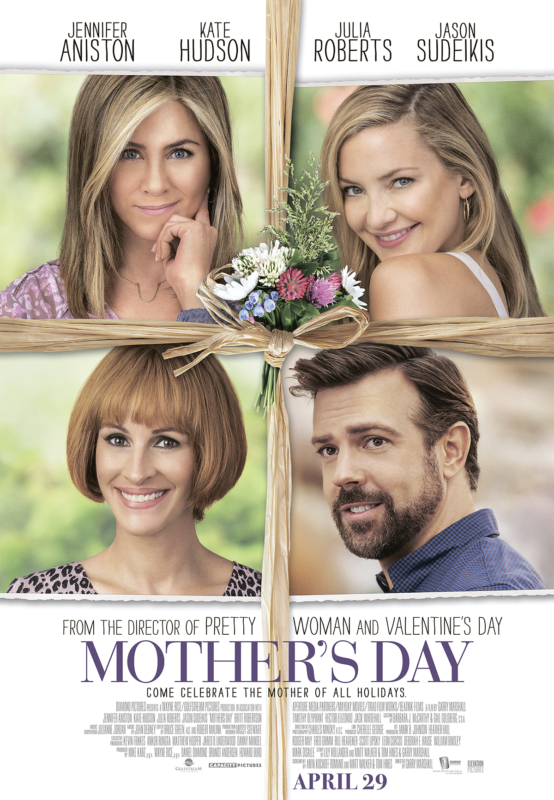 I’d take my Mom to see Mother’s Day. For Le Chateau, I wouldn’t buy anything. I’d give the card to my daughter and let her pick what she wants. I’m sure she’d pick a top or two. I would use the gift card to purchase new work clothes. I would put the $50 towards a new spring coat. My wife and she would love it. I want some of those $10 and up ‘go to tops’ on the outlet part of the site. Just my style. I’d give the tickets to my mother in law for her to see the movie. I would buy some new shirts for spring from Le Chateau. I would buy a new sweater from Le Chateau. Their clothes are beautiful! I would buy a dress for a summer wedding ikl be attending! I would go to see Mothers Day with my husband. I might spend the $50 on jewelry. Le Chateau has nice jewelry. I would buy a shirt for my daughter in law. I’d get a new white spring dress from Le Chateau. I’d buy some jeans! I’ve been losing weight, and it’d be nice to have something that fits snugly again! I’d take my mom to the movie & then we’d go to dinner! i would bring my mum! i would give the gc to my mom, who says she really needs a new top! I would take my sister to see it. I would take my mom, and I would buy her some custom jewelry from Le Chateau. I would take my mother to see the movie because she is an amazing mother and I would love to treat her to a movie! this would be a perfect movie for us to enjoy! I would spend the giftcard on a new dress, wedding season is just around the corner! cheers! I would take my friend Kristine. I would buy something for spring, to make me feel good while enjoying the weather warm up. I would buy a new sweater for myself. I would use it towards a new dress. With a $50 Le Chateau gift certificate I would probably buy a dress for my daughter. My 26 year old daughter would love this gift as Le Chateau is her favourite and she has lots of Burt’s Bees lip chaps. a gift for mom..she loves shoes.. I think I would buy the Leather-Like Fringe Crossbody Bag! I need some.new work clothes. I would put it toward a cool coat that I adore there, the Cotton Blend Funnel Collar Anorak! I would buy something summery.